Rotrex is a UK-based business providing winch hire, sales and support worldwide and high level cradle and fall protection equipment services across the UK. Rotrex Group has two specialist businesses, Rotrex Winches and Rotrex OnSite, both providing industry-leading products, services and support. Across the group we have highly skilled and experienced teams of engineers whose focus is to deliver the highest levels of service for our customers. 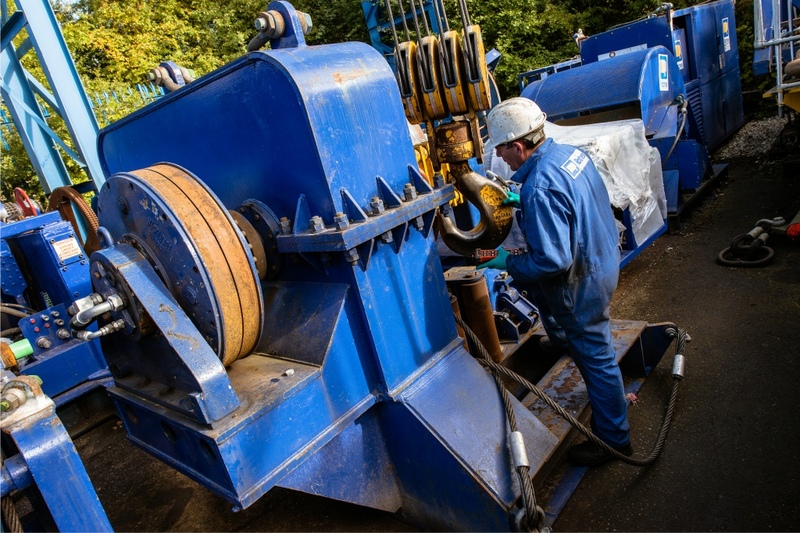 Rotrex Winches provides specialist lifting and pulling winches and equipment as well as related services such as project management, planning, training and support. Our exclusive winch brands in the UK include OMAC, Thompson, Colt and Wharton. 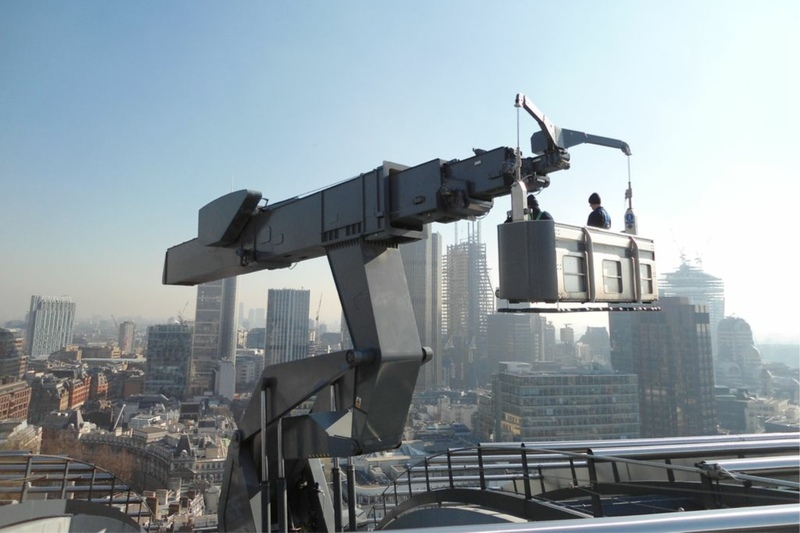 Rotrex OnSite manages the maintenance of high level cradle and fall protection equipment, as well as cradle inspection, testing and operator training. We ensure safe working conditions and legal compliance for our customers.